Most racers make do with a moped . . . Flamboyant, outspoken and immensely talented, Barry Sheene was arguably motorcycle Grand Prix racings first megastar. 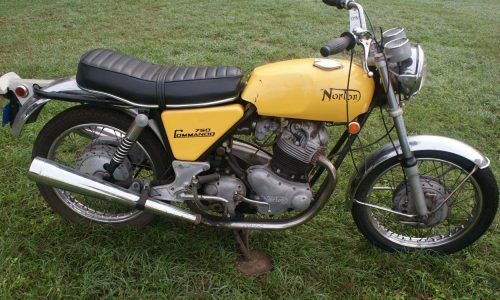 A dream for advertising executives and tabloid journalists alike, the Londoner won more international 500cc and 750cc races between 1975 and 1982 than any of his rivals. Although, Kreidler, Derbi and Yamaha also featured on the Sheene CV, it was whilst at Suzuki that he became a legend. Taking back-to-back World Championships in 1976 and 1977, his chances of a third successive title were dashed by a debilitating virus and the emergence of Kenny Roberts. Yamaha-mounted, the latter proved Sheenes nemesis during 1978 and 1979 (the pair delivering some of the most exciting two-wheeled racing yet seen). Among the first of its kind to be imported to the UK, the LJ80R Jeep that has been consigned to H&Hs February 26th 2013 auction was supplied to Sheene by Suzuki GB for promotional duties and use as a pit vehicle. Dating from 1979 and originally painted Pastel Blue with Black signwriting (including Sheenes famous number 7 decals) and a Red stripe, the diminutive off-roader was later registered to the former World Champions home address and remained with him until 1987 when he migrated to Australia. 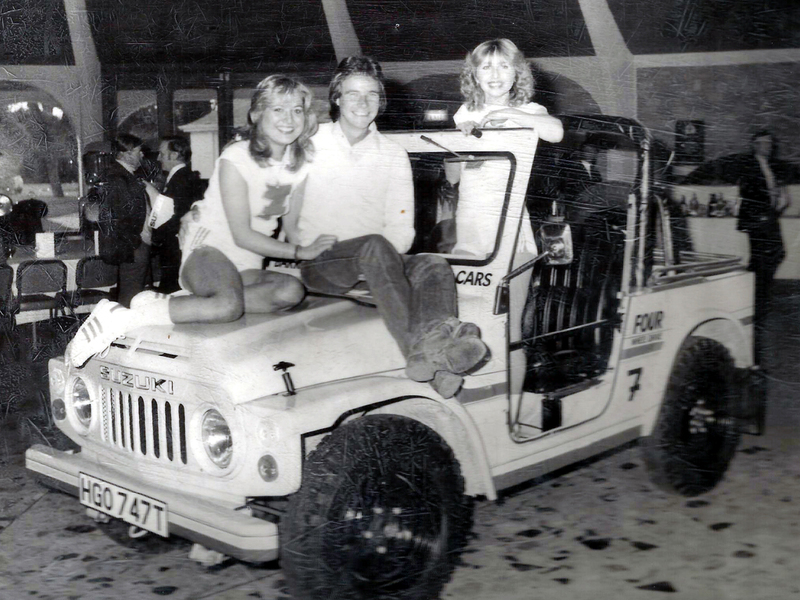 The Jeeps next owner was Ian Catford – Suzuki GBs contemporary marketing director – who lost little time in reinstating its full Barry Sheene livery. Bought by a Mr Boyles thereafter, the LJ80R was pressed into everyday use before being sold to Suzuki main dealers, CMW Automobiles of Cuckfield, Sussex during the early 1990s. A showroom exhibit when not appearing at outside events or being loaned to Suzuki GB, HGO 747T was retained by CMW Automobiles proprietor Richard Ferris upon his retirement in 2007. Kept garaged ever since, it remains in very good overall condition. Believed to have covered just 26,000 miles from new, the Suzuki is not only a fantastic piece of motorsport memorabilia but also an interesting vehicle in its own right. A rare survivor, this unique LJ80R is offered for sale with soft-top hood, removable doors, old-style V5 Registration Document (listing Barry Sheene as the previous keeper) and period photographs taken at Effingham Park Hotel during one of Suzuki GBs annual conferences. A great opportunity for Sheene fans everywhere, the Jeep will go under the hammer at the Pavilion Gardens, Buxton and carries a saleroom estimate of 7,000 – 9,000.